We supply different types of Machines Spare Parts like spring,flyer,motor and so on. Our Parts department specializes in carrying a large selection of Textile Machine Products that we sell. Specializing this way helps us provide excellent service to our customers. 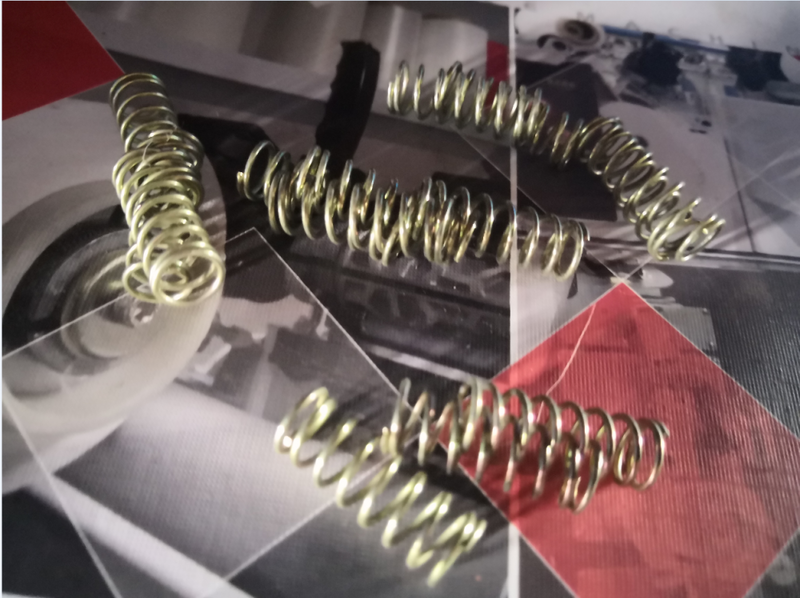 Looking for ideal Spring Part for Two-for-one Twisting Manufacturer & supplier ? We have a wide selection at great prices to help you get creative. All the Spring Accessory for Two-for-one Twisting are quality guaranteed. We are China Origin Factory of Spring Device for Two-for-one Twisting. If you have any question, please feel free to contact us.